Persian History: World Civilization to 1550 C.E. World Civilization 1550 to the present World Civilization Interactive Journey HIST 4130/5130 The Middle Ages HIST 4950/5950 Medieval Monasticism HIST 4140/5140 Renaissance and Reformation HIST 4280/5280: Intellectual. Zoroastrianism: A very comprehensive website on Zoroastrianism, Zarathushtra, Zoroaster beliefs, history, religious philosophy, scriptures and practices. Avesta -- Zoroastrian Archives - The complete text of the extant Avesta, the most ancient scriptures of Zoroastrianism, as well as many Pahlavi scriptures. Information about the Avestan language, and substantial resources for students of Zoroastrian religion. Ahura Mazda - Encyclopedia Mythica Article discussing Ahura Mazdah ("Lord Wisdom") who is the supreme god of the Zoroastrian religion. Ancient Iranian Cultural and Religious Research and Development Center - Information on Zarathustra, his teachings, and ancient Iranian culture. 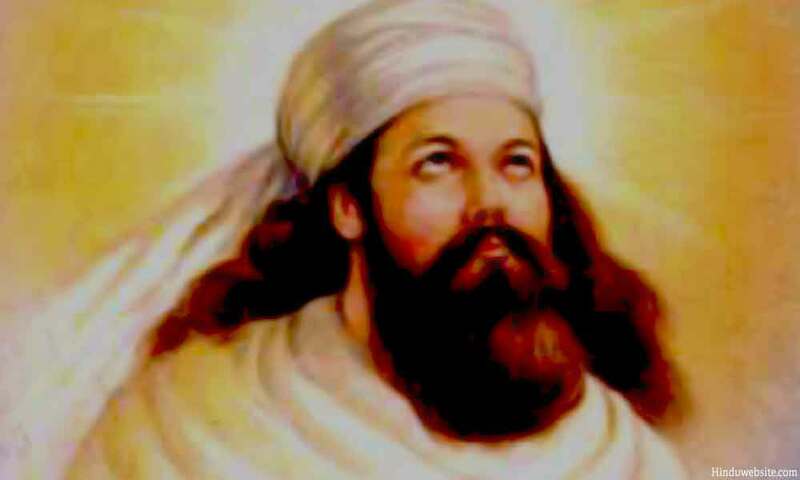 Basic Zoroastrianism and the Teachings of Zarathustra - A description of various Zoroastrian beliefs, as well as links to holy books online and a history of Zarathustra. Beliefnet.com: Zoroastrianism - Basic information with forums and links. A Brief Overview of Zoroastrianism - Zoroastrianism is the ancient religion of Persia, founded about 3500 years ago by the prophet Zarathushtra. This article provides a brief overview of its principle tenets. Evolution of Zoroastrianism - Details nine different sects of Zoroastrianism, some still alive and some inactive for years. Famous Zoroastrians - List of famous Zoroastrians, including government leaders, musicians, writers, etc. Federation of Zoroastrian Associations of North America - FEZANA - A not-for-profit coordinating organization for Zoroastrian Associations in North America. Religious materials, scholarship information, and an online journal. Good Thoughts - The Zarathushtrian Assembly - A religious corporation established with the aim of studying and disseminating information on the Divine Message of Zarathushtra and promoting the Zarathushtrian Fellowship. O'Shihan Cultural Organization - Formed to promote Zarathushti/Zoroastrian Culture, art and sport. Home of Gatha Group, ZIFF (Zrarthushti International Film/video Festival), and Rostam-Simin Culture-Art Competitions. Parsiana - Monthly magazine for the international Zoroastrian and Parsi community. PersianDNA - A non-profit and non-political online community that provides information on the Zoroastrian religion and Persian history, art and culture. Offers a newsletter and web design services. Traditional Zoroastrianism - The tenets of the religion, religious articles and stories. Who Are The Zoroastrians? - A personal essay describing basic concepts of this Persian religion and the possible connection between it and Germanic mythology. The World Zoroastrian Organisation - Activities of the World body, WZO, and information about the ancient religion of Zarathusthra. Zarathushtra - Dedicated to the Spiritual Philosophy of Zarathushtra and Zoroastrianism. Includes a Zoroastrian Cyber-Temple, articles and discussion groups. Zoroastrian Association of Western Australia Inc. - A non-profit organisation committed to the maintenance of the Zoroastrian religion in Western Australia. Zoroastrian Holy Books - Provides links to online translations of several Zoroastrian holy texts. Zoroastrian Priestly Services - A fully ordained Zoroastrian Priest performs religious services for everyone around the world. Zoroastrian Religion - A personal page with Zoroastrian information and references on the Zoroastrian Calendar, Prayers, and Fire-temples. Zoroastrian Science Fiction - List of references to Zoroastrianism and Parsis in mainstream science fiction novels. Zoroastrian Society of Ontario - The society explains its history, aims and activities. Includes a list of the committee, newsletter and event listing. Zoroastrian Trust Funds of Europe - Local Anjuman of the United Kingdom and the Federation of Aunjumans in Europe for Parsi and Irani Zarthusti members. Site provides event calendar, library and facility hours and information, and news releases. Zoroastrianism and Mazdakism -- Delphi Forum - A forum for ongoing discussions about Zoroastrianism and Mazdakism. Zoroastrians of Shiraz - Zoroastrian religion, history, and culture. Information on Zoroastrians in Shiraz, Persepolis, Iran. Zoroastrians.info - A portal for Zoroastrians, including discussion forum, newsletter, and directory of people, news, and businesses.